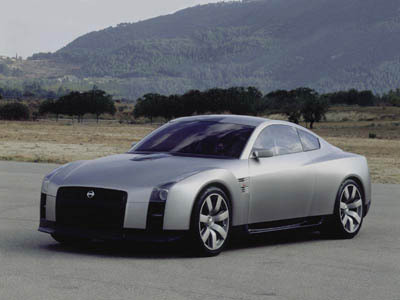 The 2001 Tokyo Motor Show was the venue chosen by Nissan to reveal their intended Skyline replacement, the V35 GT-R concept car. Unfortunately the V35 GT-R never made it to production, it was edged out by more pressing projects. The Nissan V35 GT-R uses the familiar boxed wheel arches associated with the Skyline. The front of the V35 GT-R is dominated by an enormous rectangular black grille flanked by the headlights which incorporate yet more vents situated below. The rear of the car uses the trademark round Skyline taillights. 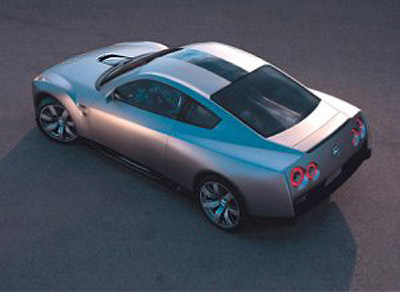 In 2005 the Nissan GT-R Proto concept apeared indicating the revival of the Nissan Skyline.